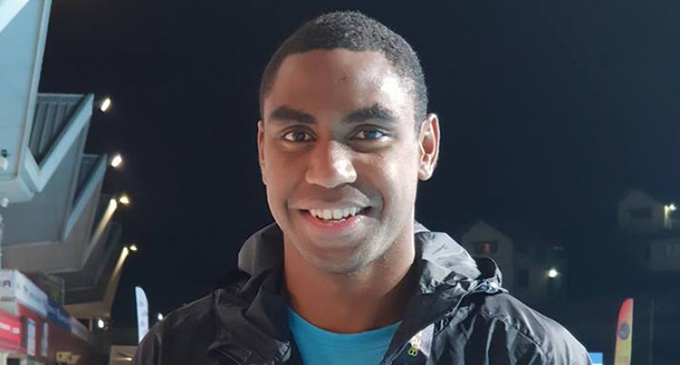 "And Fiji Sports Awards organiz­ing committee chairperson Litiana Loabuka said the big day for sport­speople starts today." There will be a special guest speaker at the Fiji Sports Awards at the FMF Gymna­sium next Friday. 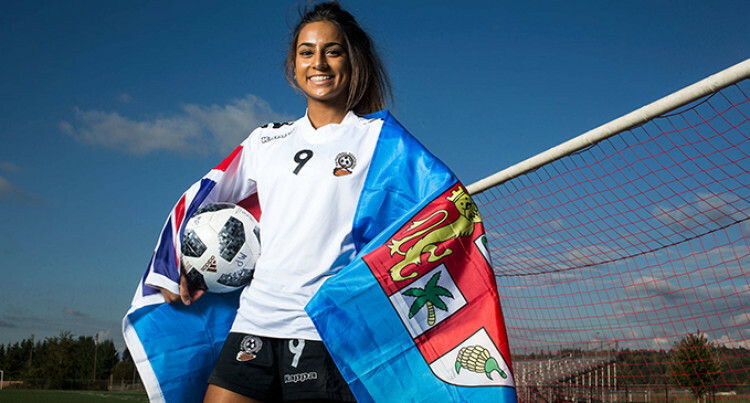 And Fiji Sports Awards organiz­ing committee chairperson Litiana Loabuka said the big day for sport­speople starts today. The 97 nominees and corporate sponsors for individual categories will be hosted to a cocktail tonight. “We’ll start this off with our nom­inee cocktail so off course we have a special night,”she said. “We give the mileage back to the fantastic athletes and acknowledge the organizations. “We give the update on the guest speaker next week but at this time we want to acknowledge our spon­sors FIJI Water, SportsWorld, Coca-Cola Amatil, and Oceania National Olympic Committee (ONOC) who will sponsor the administrator of the year award. “Weet-Bix is sponsoring the fe­male youth and Vodafone male youth athlete of the year. The Prime Minister Voreqe Baini­marama will be chief guest for the night and will be accompanied by his wife Mary Bainimarama. 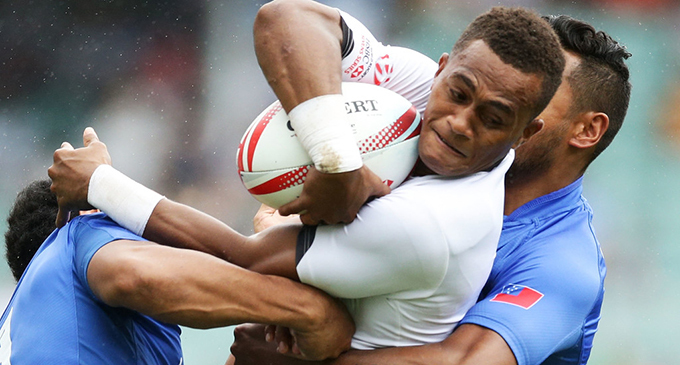 Seruvakula (rugby), Sharon Smith (swimming), Harvi Yee (Table Ten­nis), Sang Hyun Ra (Fiji Taekwon­do).